As reported, Rossi had an accident on an Eduro tour and broke his leg. The operation he has behind him and the hospital he was able to leave. He is on his way to recovery, but the healing process will take some time. Last weekend, the Yamaha factory team joined only one driver. 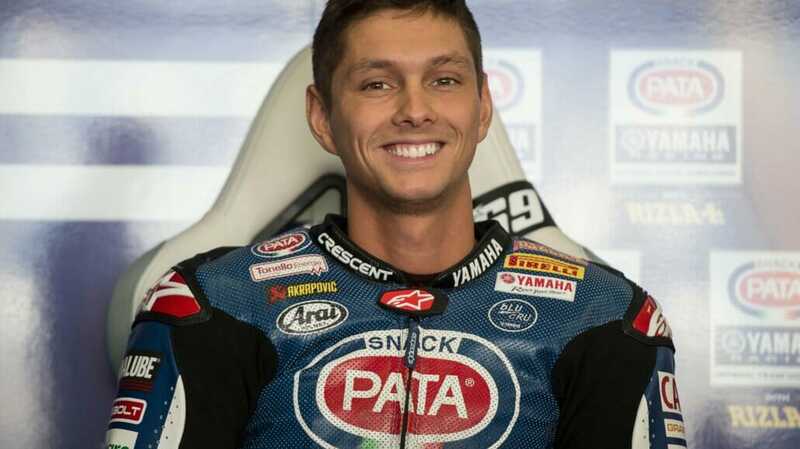 Vinales started alone, Rossi was not replaced. However, this costs valuable points in the design evaluation, so Michael van der Mark will take over Rossis M1 at the next race in Aragon. Van der Mark currently occupies the 7th place in the WorldSBK (World Superbike) and was able to win the 8 hours of Suzuka with his team.